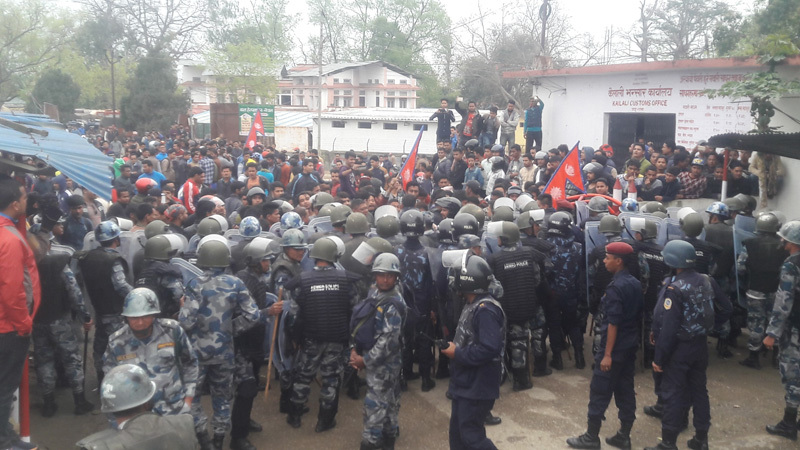 KANCHANPUR, March 10: The Indian side had dishonored a bilateral agreement by demolishing an under-construction culvert near the Nepal-India border in Kanchanpur district inviting the conflict that led to the death of a Nepali on Thursday, according to officials. 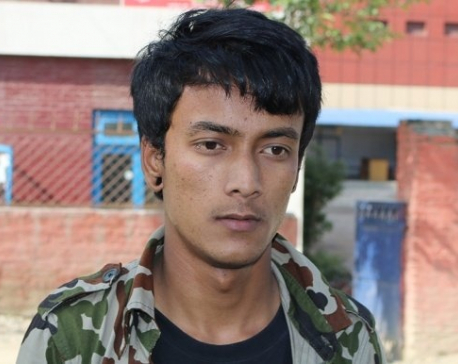 The situation in Punarbas Municipality-8 of the district became tense after the Indian Sashastra Seema Bal (SSB) opened fire to disperse protesting locals, killing Govinda Gautam, 29, a local of Punarbas-8. Locals were constructing the culvert near the border of the two countries as per an agreement reached between the authorities of the two sides. However, the Indian side intervened Wednesday angering the Nepali side, which later protested. The dispute started because the Indian side went against the bilateral agreement to build the culvert, according to Hari Lamsal, a local civil society leader. “Two weeks ago, locals and security personnel of both the countries had agreed to allow the construction of the culvert. Although it was constructed as per the agreement, the Indian side destroyed it, which led to the confict,” he said. Punarbas Municipality had allocated Rs 500,000 for the construction of the culvert on the Nepali side. “The fund for the culvert was allocated after the Nepali and Indian sides agreed to the construction,” informed Sher Bahadur Budha, the chief executive of the municipality. The area has seen constant conflict for a long time after the pillar number 200 went missing. The DPO and its Indian counterpart had held meeting on February 20 and agreed to the construction. Likewise, Assistant Chief District Officer and its Indian counterpart also held a meeting the next day and reached an agreement on the construction. Despite the agreement, locals from the Indian side started destroying the culvert at around 6 pm on Wednesday evening, starting the dispute. Assistant Superintendent of Police (ASP) RK Moral of SSB has also admitted that the culvert was being constructed as per an agreement between the Nepali and Indian sides. According to Govinda Rijal, the chief district officer (CDO) of Kailali, the Nepali side during a meeting with Indian officials on Friday have strongly objected to the demolition of the culvert built as per agreement. 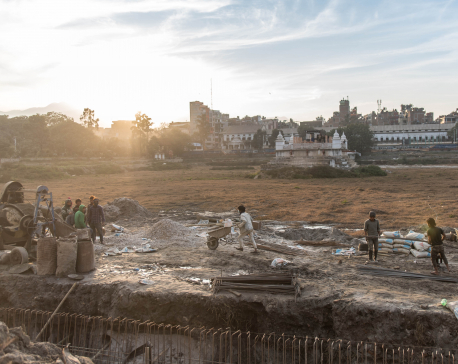 “We told them that they should not have demolished the culvert since it was built as per bilateral agreement,” Rijal said. A team from the Department of Survey led by Senior Survey Officer Krishna Sapkota has reached Kanchanpur from Kathmandu to inspect the disputed border area, informed CDO Rijal.